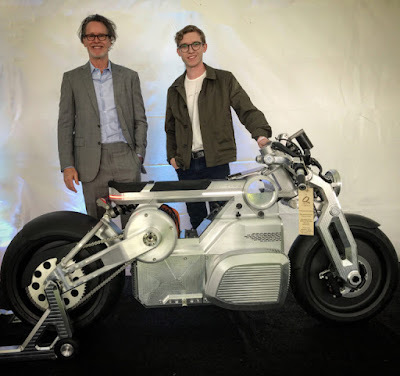 As we all know, now we are entering to the era of electric-powered vehicles, and like not wanting to be left behind, the manufacturers of two-wheeled vehicles are competing to present the figure of an electric motorcycle. 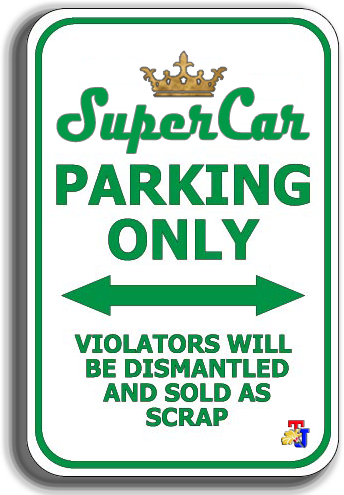 One of them is an American premium motorcycle manufacturer, which was originally named Confederate which later changed the name to Curtiss Motortcycles. Yes, Curtiss Motorcycles will not produce conventional oil-fueled V-Twin motorcycles like before. 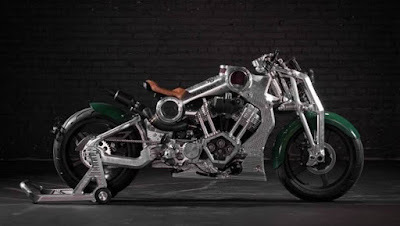 Even though they had produced it once and the Curtiss Warhawk was noted as the first and last conventional V-Twins motorbike produced by this manufacturer, and only made 35 units. 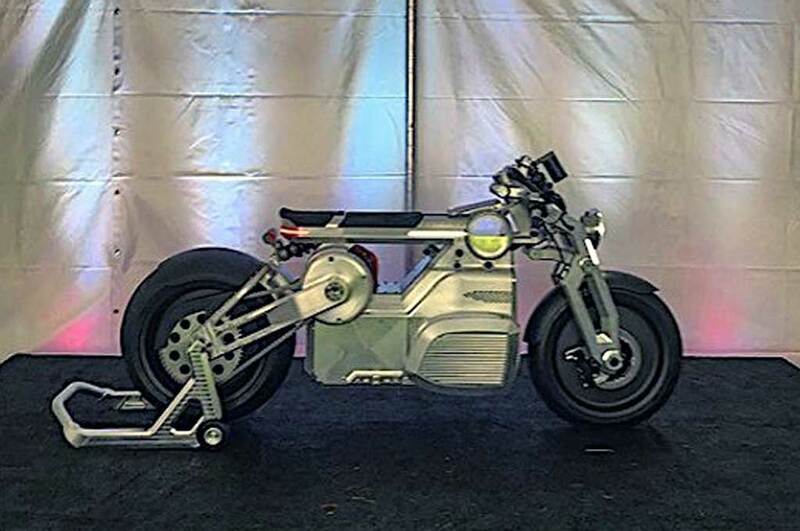 After being renamed, the American exotic motorcycle manufacturer will only produce electric motorbikes. 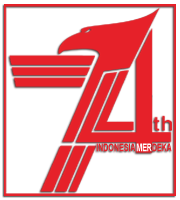 For that, they collaborated with Zero Motorcycles which later introduced a new concept motorbike and were named Curtiss Zeus. 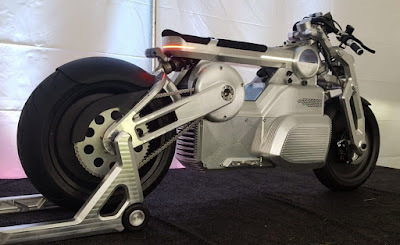 This motorcycle concept was first introduced at the 2018 Quail Motorcycle Gathering in Carmel, California, United States (US). Even mentioned, if the electric Zeus motorcycle concept won the 'Most Innovative Motorcycle' award. 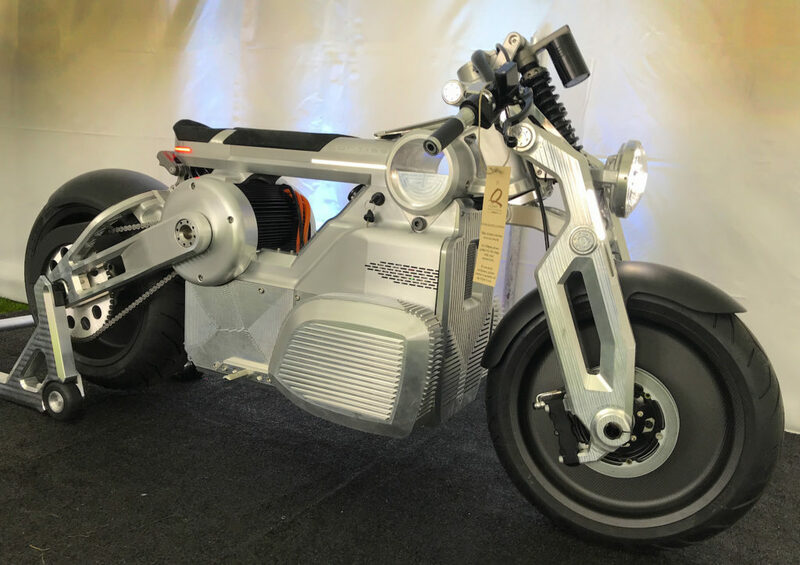 According to Curtiss Motorcycles, the electric motorbike they created applied the E-Twin engine configuration, by carrying Zero's two high-output electric motors driving one output shaft, and equipped with a 14.4 kWh battery capacity. The American company also claims that the motorcycle engine it carries is capable of spitting out power at 170 horsepower and producing 290 lb.ft of torque. And the braking system uses a Beringer's double-rotor brake. 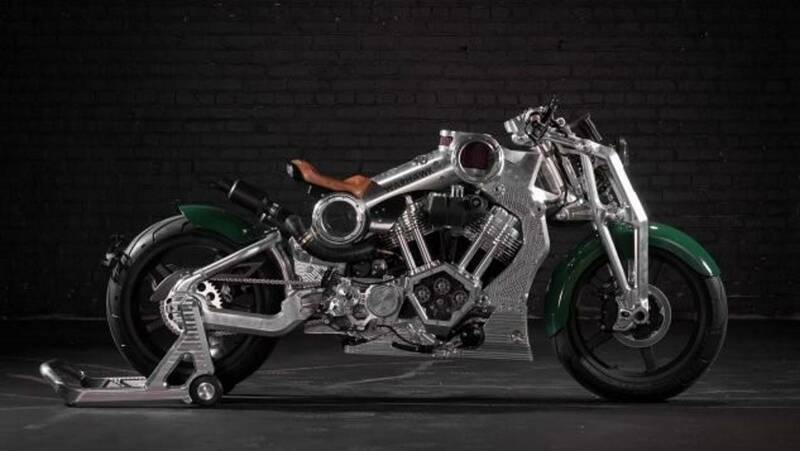 They also revealed that the futuristic design uses a aluminum billet chassis with a perfect welding process, and is equipped with an iPad mounted on the top of the body. Later, the Zeus suspension is sourced from Race Tech, applying a cantilever mono-shock center on the back and balanced with a four-link mono-shock front girder. While the rim is made of carbon fiber. As quoted of The Vintagent, the plan, this electric Zeus motorcycle concept will be mass produced in 2019 and will be released to the world's automotive market in 2020. And according to the Curtiss Motorcycles's Director of Design, Jordan Cornille claimed that the company long-term product strategy includes having a positioned model that has a variety of prices, which means it will be available at affordable prices.